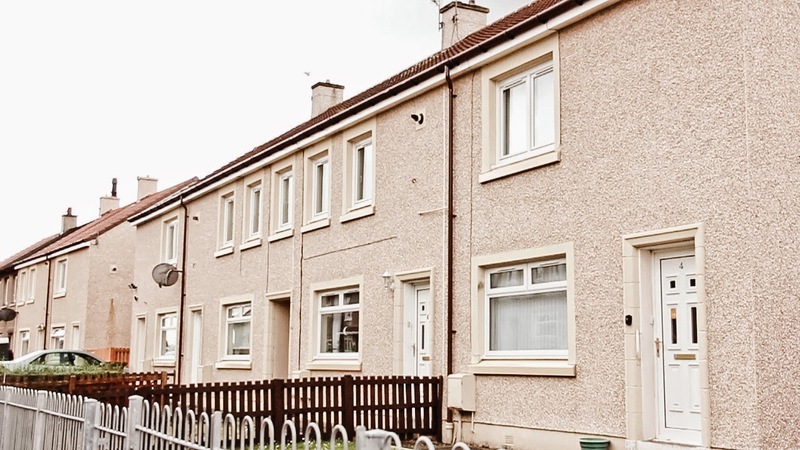 A survey published last month revealed that Scotland’s social housing tenants view repair and maintenance of their home as more important than any other landlord service – including dealing with anti-social behaviour. In addition to reporting that 88% of tenants regard repair and maintenance of their home as ‘very important’, the survey of tenant groups by the Scottish Housing Regulator also found that more than three quarters of those questioned said keeping buildings and entrances secure was equally significant. For social housing landlords - in Scotland and across the UK – this primary research helps to set tenant satisfaction priorities and once again windows and doors come into the spotlight. “Social landlords face a combination of challenges in ensuring homes are safe, secure and aesthetically good for tenants, particularly given the need to drive up energy efficiency and avoid placing undue pressure on budgets. CMS manufactures and installs thousands of windows and doors every year for local authorities and housing associations across Scotland and England. The company uses only lead-free PVC profile to create its Secured by Design licensed windows and doors, and also recycles in-house 100% of the old frames, glass and hardware into bi-products it removes in replacement projects.